Offering a one-stop shop for discounts on local accommodation, food and drink, activities and entertainment, the app has been launched at the start of the school holidays to give a boost to last-minute bookings and to help families make the most of their money over the summer holidays. 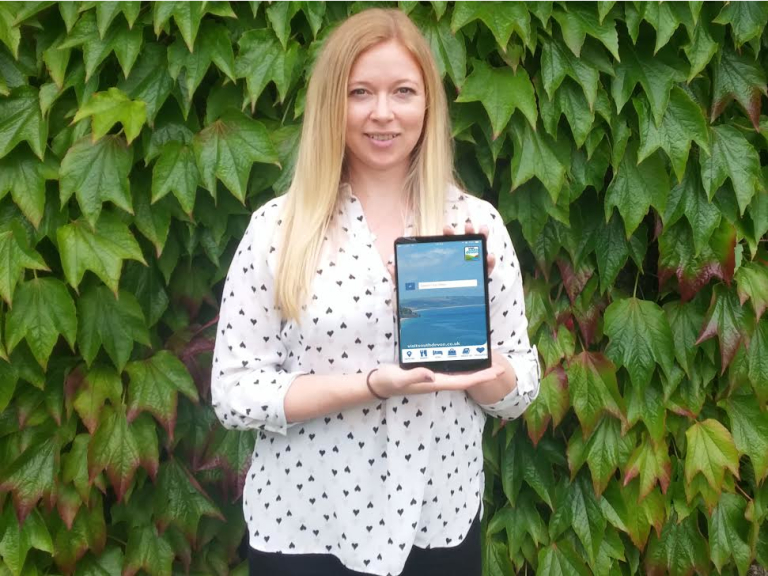 Thought to be one of the first apps of its kind to be launched by a Destination Marketing Organisation, the ‘South Devon Holiday Offers’ app is free to download now on both Apple and Android devices. · 2 for 1 entry to Exeter Cathedral. Visitors unfamiliar with the local area can easily find their nearest offer as the app allows you to search for what’s close by, taking the hassle out of planning. 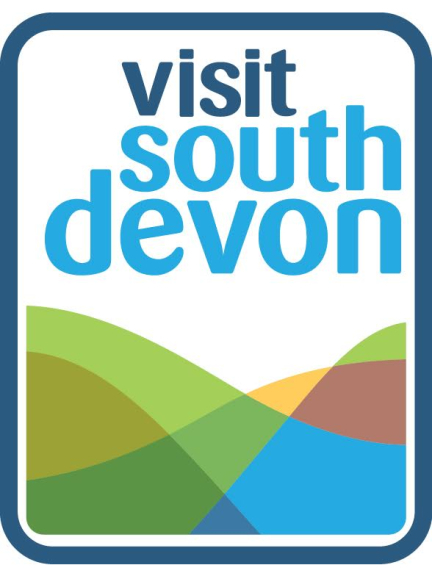 Posters promoting the ‘South Devon Holiday Offers’ app will appear in Tourist Information Centres and on board Stagecoach busses across the region throughout the summer. For more information on Visit South Devon visit: www.visitsouthdevon.co.uk.